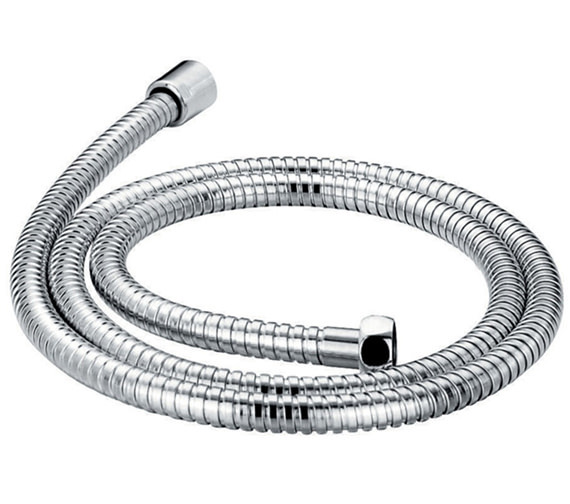 A well-constructed shower hose is an undeniable asset that enhances the pleasure of showering many times over. 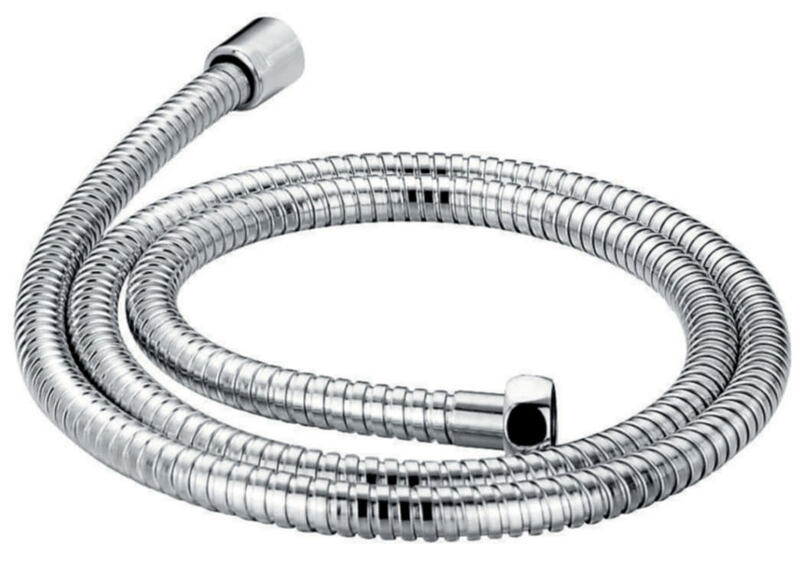 Flovas Brass Double-Lock Shower Hose boasts of quality and fabrication beyond compare. Manufactured from superior quality lead-free brass for long-term use, it is resistant to wear and tear. Its diamond chrome finish gives it an extra lustrous surface that remains sparkling with very little effort. Highly flexible and with a precise length for comfortable use it is easy to handle. Guaranteed for ten years against any manufacturing defect, it is available to you at a very special price from our online store.